Robert McCabe, DPT, OCS is a distinguished clinician and speaker who brings a wealth of experience to his high-impact seminars. Dr. McCabe has worked alongside Dr. James Andrews at the Andrews Institute of Pensacola where he treated multiple professional athletes. He has served as an adjunct instructor at New York University as well as New York Institute of Technology. Presently he is completing his certification in manual therapy through the Evidence in Motion program while continuing in private practice. He has published research studies pertaining to shoulder/scapula biomechanics in peer reviewed journals. 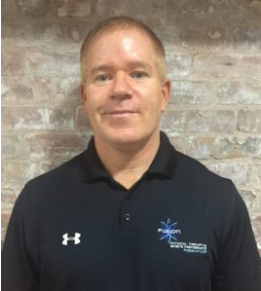 Dr. McCabe is SFMA, FMS, and Graston certified and is an EXOS performance specialist.